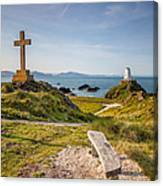 Llanddwyn Island off the west coast of Anglesey, North Wales. 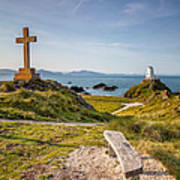 The island forms part of the National Nature Reserve of Newborough Warren. 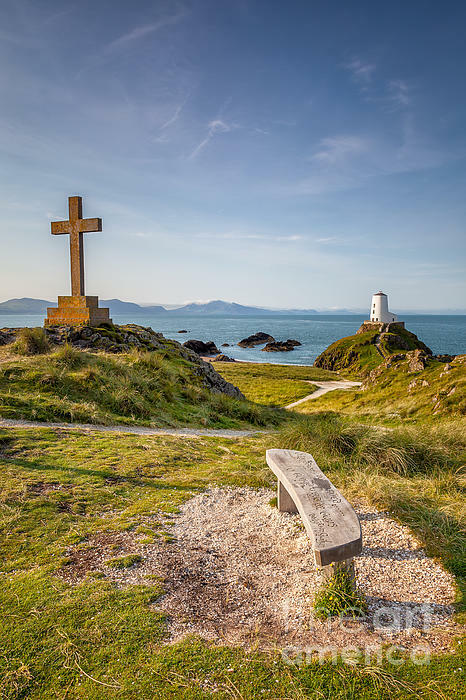 The lighthouse Tŵr Mawr marks the western entrance to the Menai Strait.